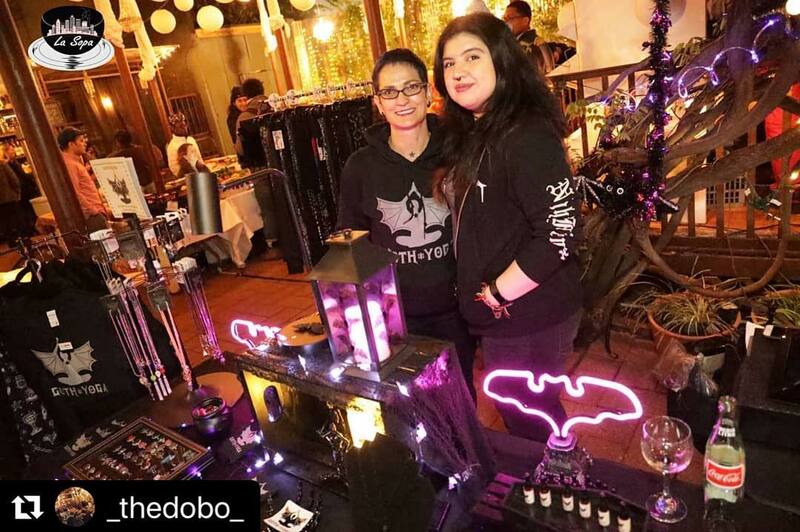 Goth Yoga pop-up events happen frequently throughout the year, from festivals, to local markets. 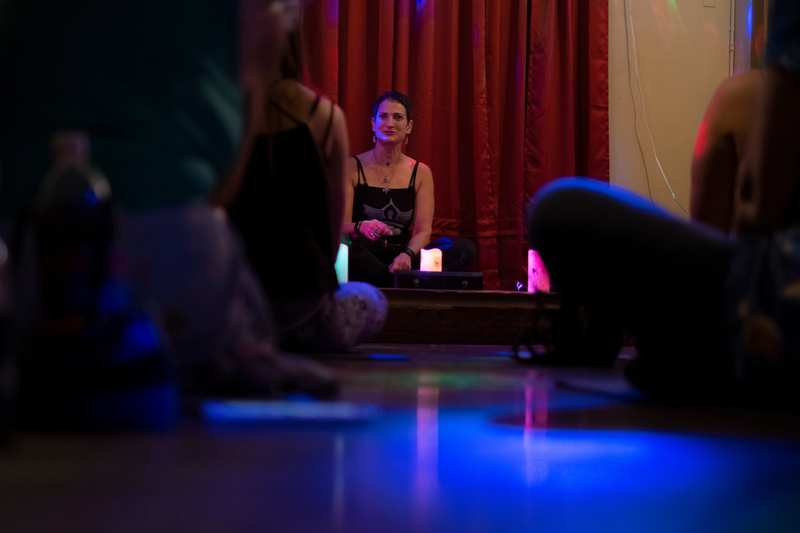 Join in on an instructor-led gentle hatha yoga program to the beat of spooky tunes. 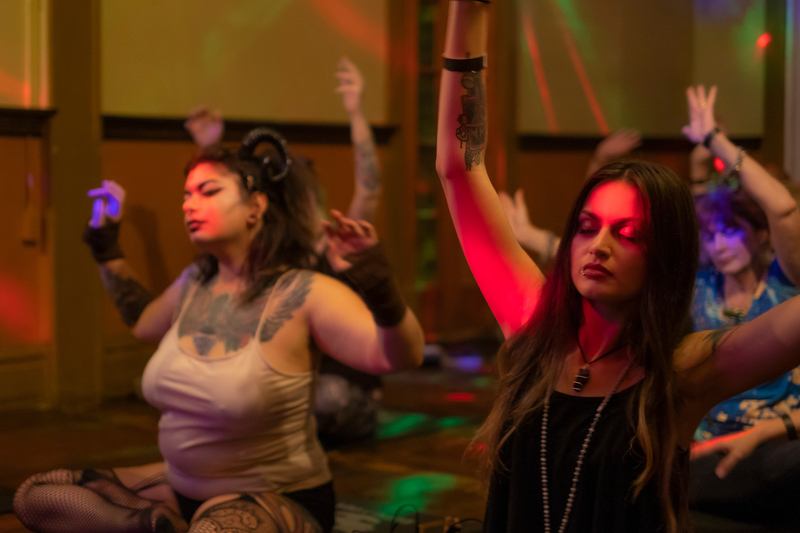 Perfect for all goth yogis around Texas! 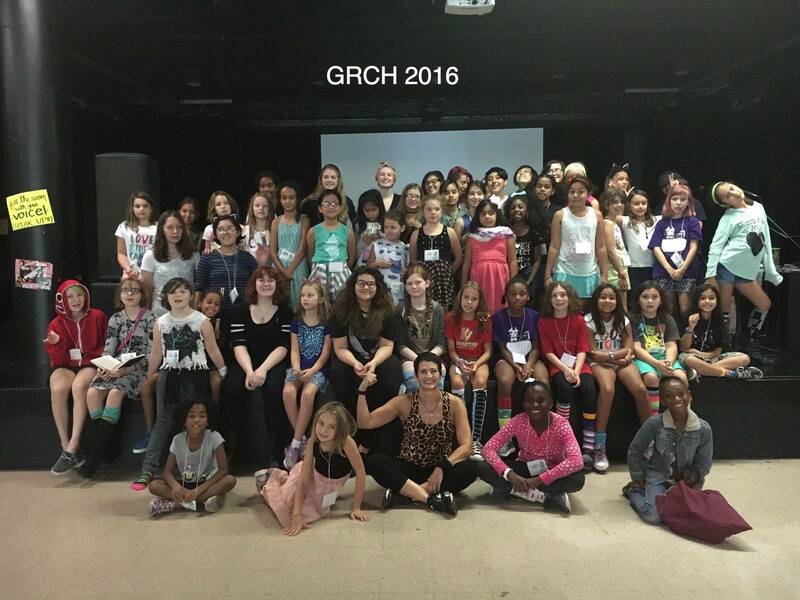 For upcoming events, follow along on Facebook @gothyogahouston & Instagram: @gothyogahouston.